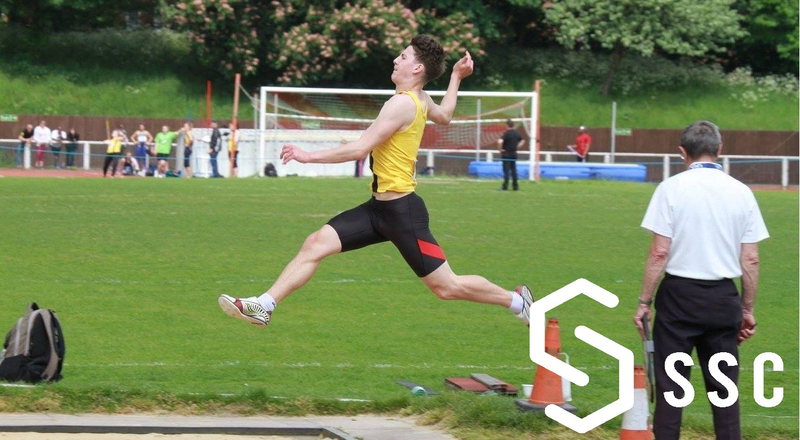 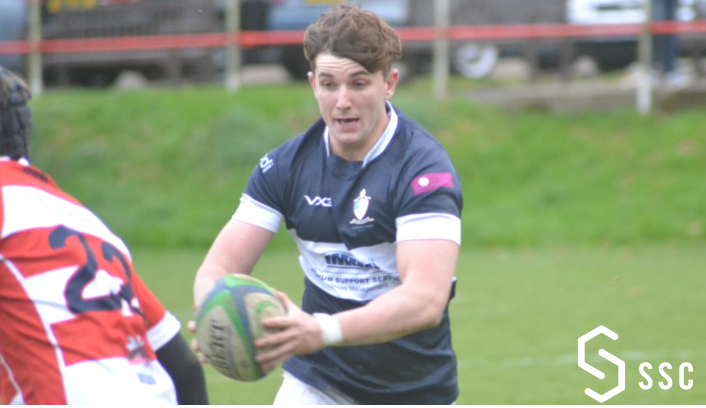 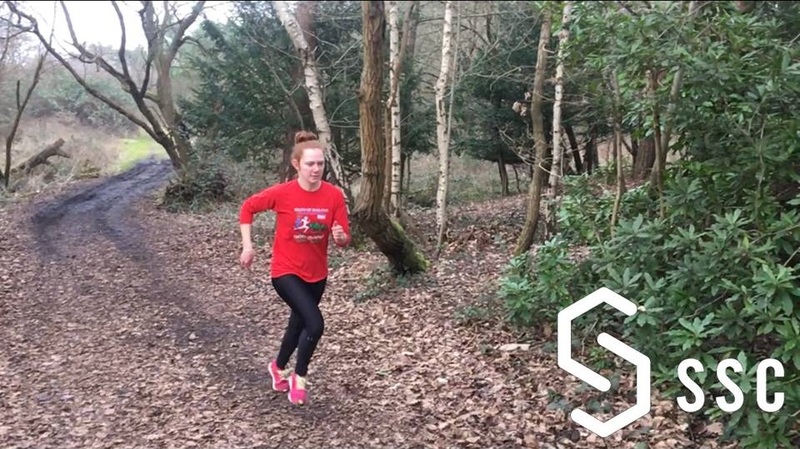 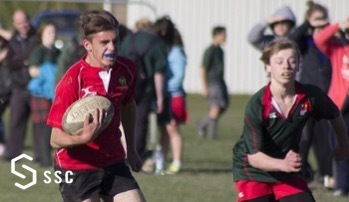 Will has completed 2 years of his Sport & Exercise Science degree at the University of Surrey and is currently undertaking his placement year at Royal Russell School in conjunction with Sport Science Consultants. 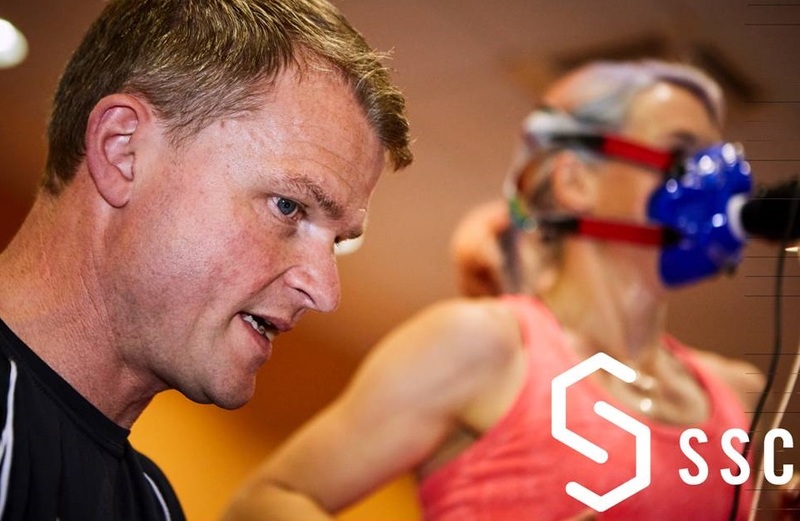 He has a keen interest across most areas of Sport Science including Performance Analysis and Physiological Testing. 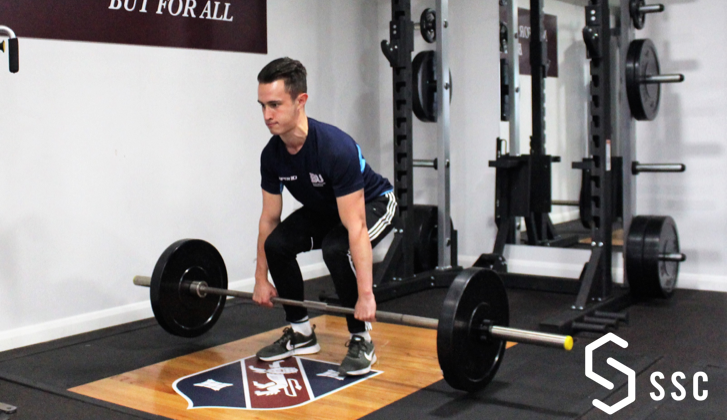 This placement is providing him with hands-on practical experience as well as furthering his learning as part of his degree allowing himself to develop as a Sport Scientist. 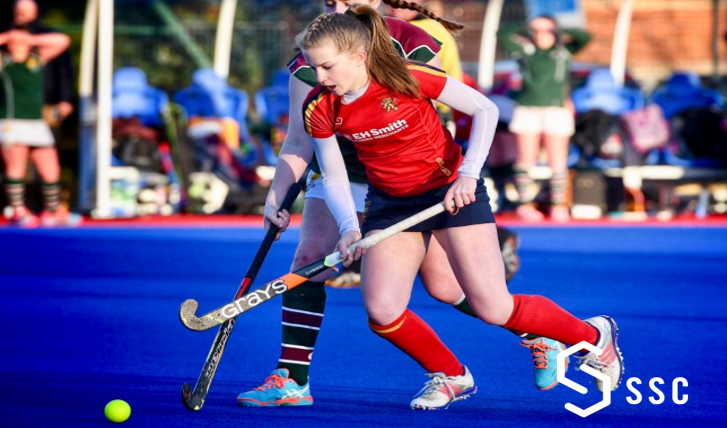 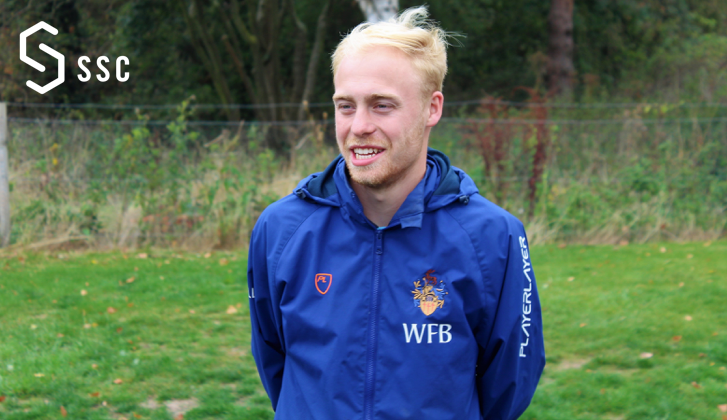 Will's specialist sports are Football and Cricket which he has a playing background in, in the form of age group, men’s and university first team experience across both sports. 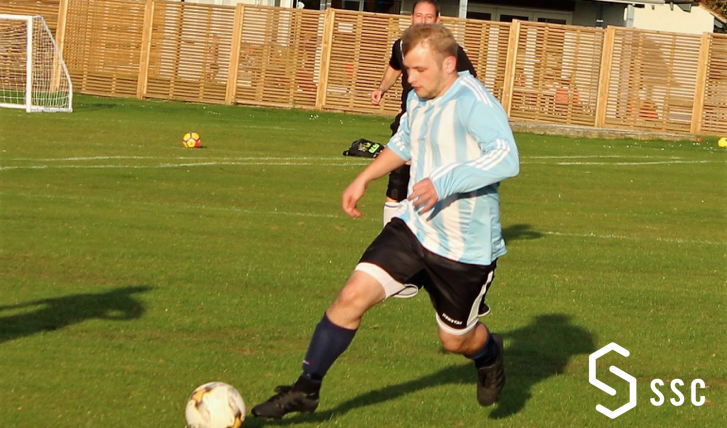 His sporting highlight to date is winning the top South Eastern BUCS league with his University’s Football team.